Create your relaxation space with the PHILADELPHIE Black Microsuede 3/4-Seater Right-Hand Corner Sofa! 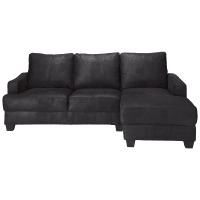 Extremely elegant, this statement piece for your living room will fit into any decor style. 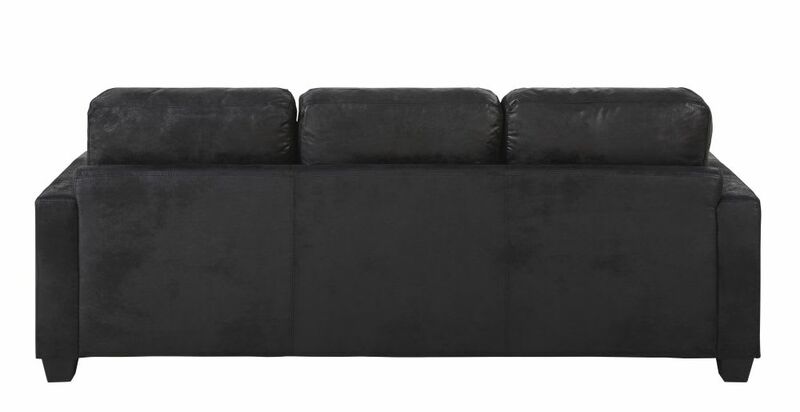 With its deep, comfortable shape, this 3-seater sofa invites you to enjoy fun evenings with friends or by yourself in front of the latest must-see TV series!